Las Vegas, NV July 29, 2011. 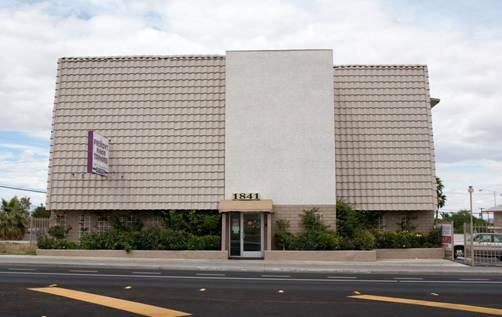 Cornerstone Commercial Mortgage arranged a $900,000 permanent loan to refinance a 36-unit apartment building owned free and clear in Las Vegas, NV. The borrower was looking for a cash out refinance to take advantage of other investment opportunities. Since the project was mapped as condominiums, the borrower was having difficulty obtaining a typical permanent loan. However, Cornerstone Commercial Mortgage was able to arrange a permanent loan acceptable to the borrower at a competitive 5.65% fixed rate for 10 years amortized over 30 years. Cornerstone was able to accommodate the client’s request when other brokers could not while providing excellent customer service.